1. Sturdy construction design, support a high load amount. 3. Design with sliders and easy to set up. 4. Shipped flat to cut down cost. 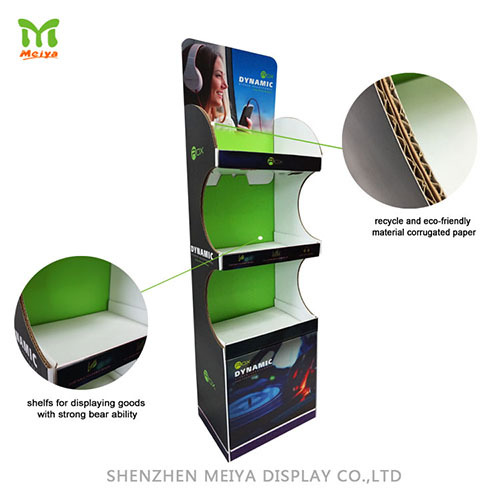 POP display designed from corrugated material that used in grocery, convenience shop etc.The promotion cardboard display will achieve effective advertising on new products launch or sales campaign.